There are tons of awesome new announcements Google did on Google I/O ’17 conference. Before wasting time, please chime in and take a look at list of all announcement google did. We have been playing with Google Assistant in Allo chat application on iOS. 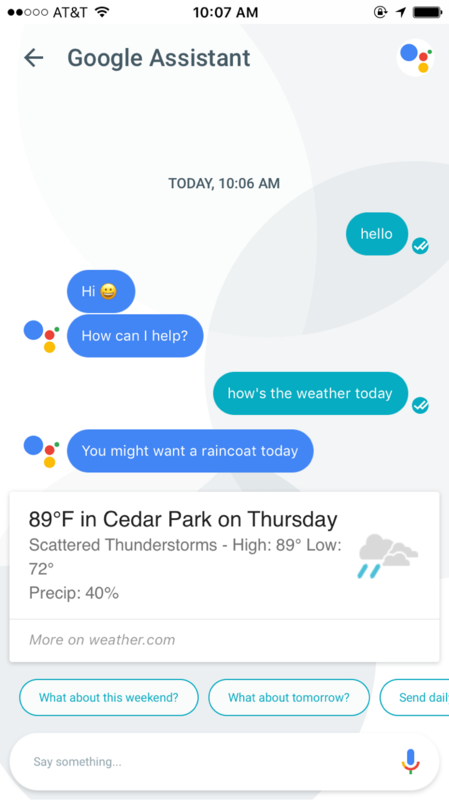 In order to compete Alexa and Siri, Google is brining Google Assistant to iOS natively. You can interact with Google Assistant exactly same way you talk to Siri now. This would be the best addition in my opinion as i’m an iOS user and very big Apple hardware fan. I’ve been using Inbox smart replies since long time when it was first available. Most of the time, Google predicts reply behavior right way without any issue. 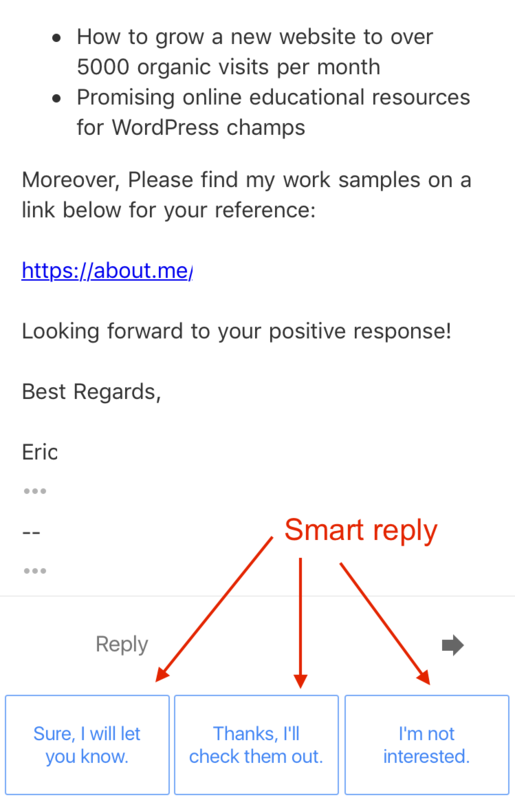 Over the time Smart Reply really became great and I simply like it. Now Google is bringing the same functionality to it’s native Gmail app and web. How to Factory Reset The Google Home? I second that Jason. Google Assistant is much better in my experience too.